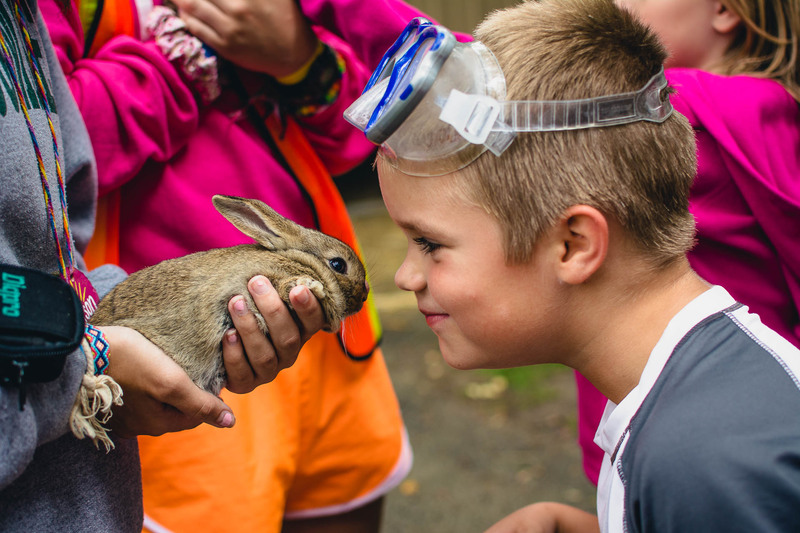 Helping local kids grow in character, explore the outdoors, and unleash their imagination. 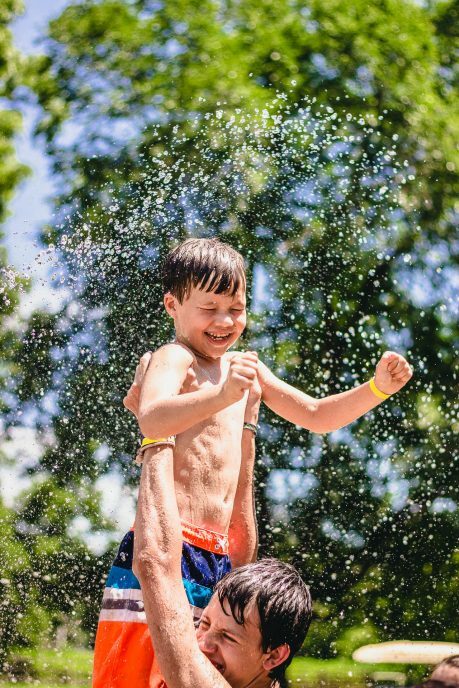 Day Camp at Camp Tecumseh provides kids ages 5-12 a chance to grow, learn, and explore in a safe, structured, faith-based environment. 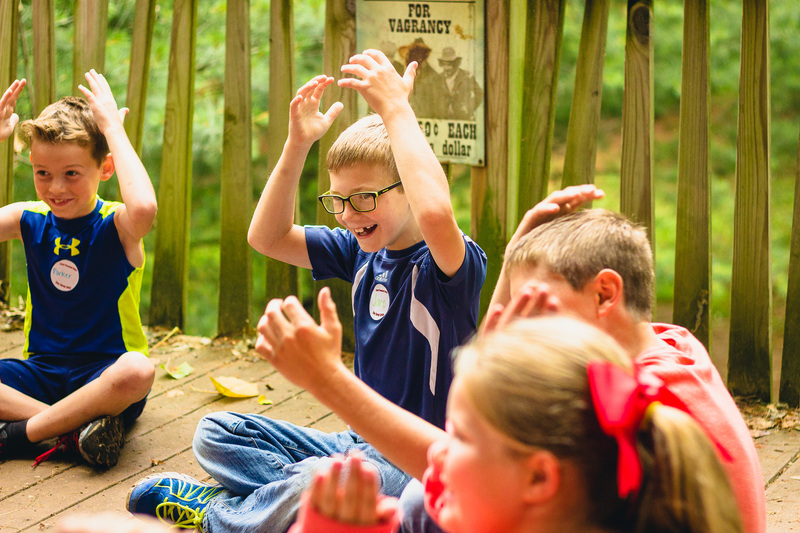 When your child attends Day Camp, they join a community that cares for them, prays for them, and builds them up. 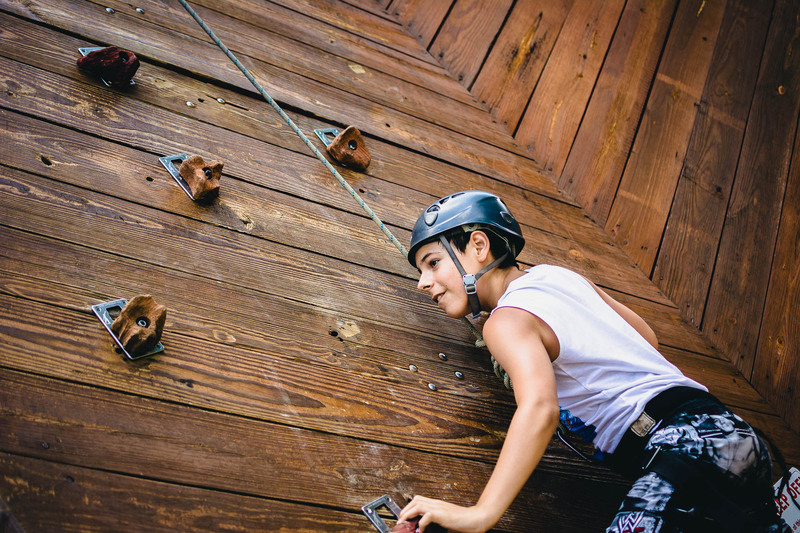 More than a place to have fun and make memories, Day Camp helps kids make friends, grow in confidence, learn how to take appropriate risks, and unleash their imagination in a creative and collaborative outdoor setting. Rooted in the “I’m Third motto”, which states that God is first, the other person is second, and we are third, our Day Camp program strives to instill the values of honesty, caring, respect, and responsibility in all of our campers through morning chapels, carefully designed programs, and intentional interactions with staff. 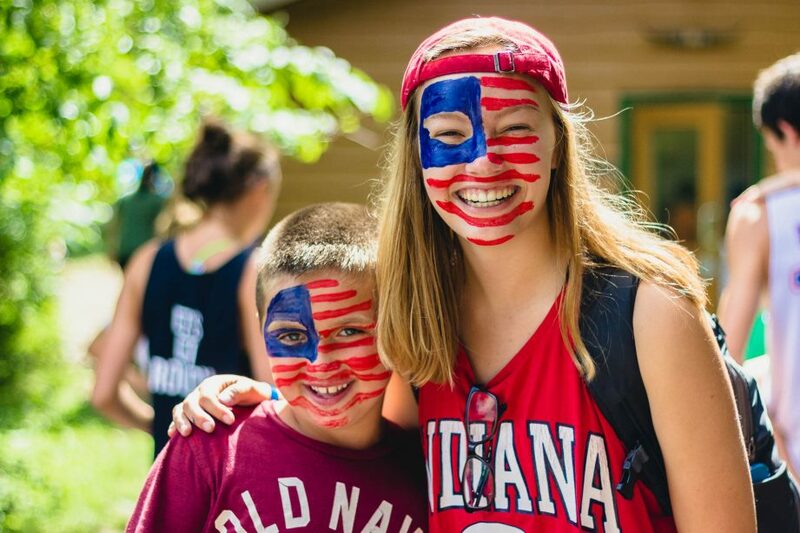 Nestled on the banks of the Tippecanoe River, Camp Tecumseh offers campers over 600 acres of outdoor space to explore. 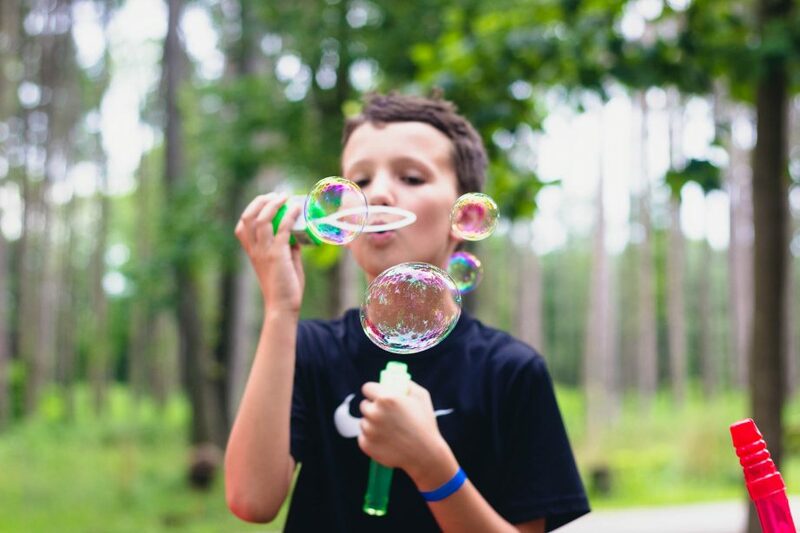 From the 100 foot high trees of the pine forest, to the riverside trails that run alongside the Tippecanoe, to massive open fields perfect for large group games, our outdoor spaces provide the perfect environment for a week of laughing, playing, and learning. 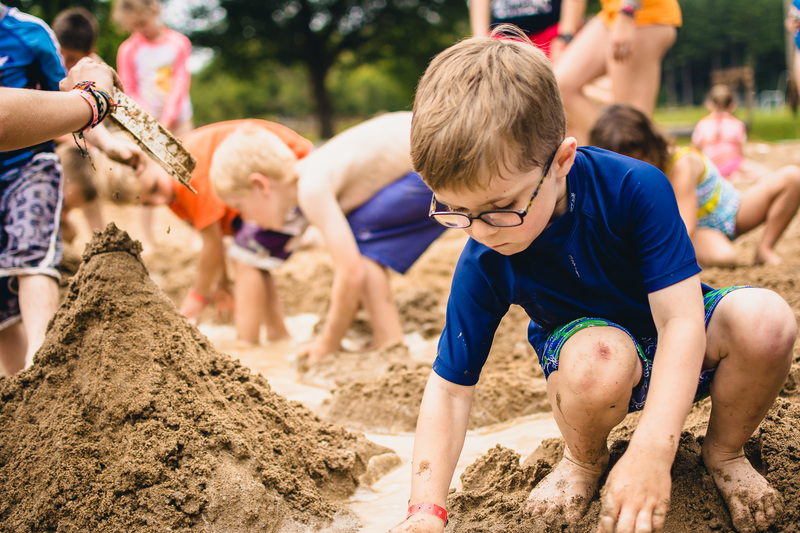 From baking a cake on somebody’s head, to building a sand fortress in a fictional land, Camp Tecumseh offers kids countless opportunities to unleash their imagination in a collaborative and cooperative environment. Great Day Camp experiences start with great counselors. Representing some of the best and brightest of their generation, our counselors are expertly trained, exceedingly friendly, and extraordinarily creative. They are masters of forging friendships, teaching new skills, leading adventures, and instilling kids with the confidence to take on the world. We put two of them in your child’s trail group so they have unparalleled access to great role models all week long who complement the lessons you’re already teaching at home. Tecumseh counselors are the best of the best. 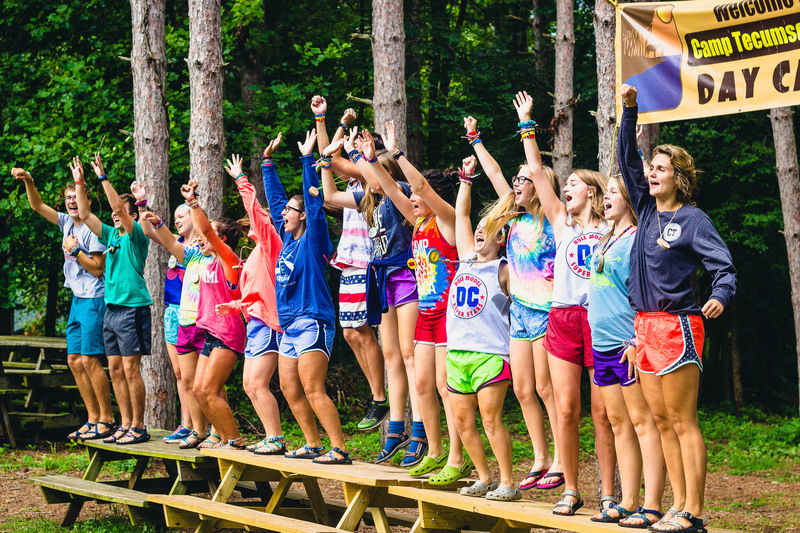 Every year, hundreds of eager young men and women from all over the United States apply to be Day Camp counselors. Our rigorous interview and selection process identifies those best suited to serve as role models to your children. 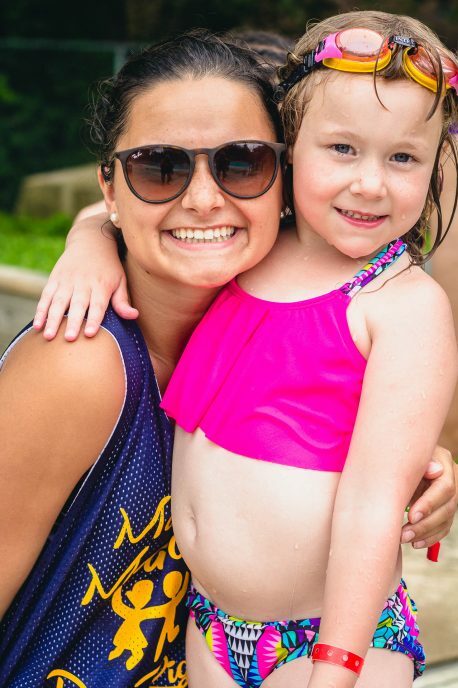 Whether they are teaching their campers how to swim, leading morning chapel, or helping campers explore nature, our counselors undergo extensive training prior to your camper’s arrival to ensure all of our campers stay safe while growing in core values. Our counselors aren’t just role models here at camp. They are role models back at home. As leaders of clubs and organizations, captains of sports teams, diligent students, and members of churches, they demonstrate Tecumseh values all year long. Your child’s home team while at Camp. Day campers take on their Tecumseh experience in trail groups. 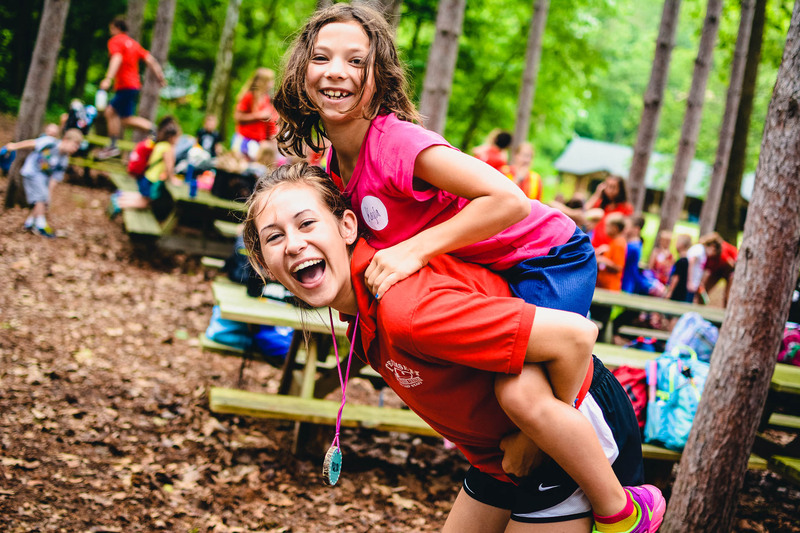 Composed of 10-12 co-ed campers within one year of age and 2-3 counselors, trail groups help kids build relationships, develop trust, and practice communication. Throughout the week, your child’s trail group will act as their home team. The Day Camp experience evolves as our campers get older. 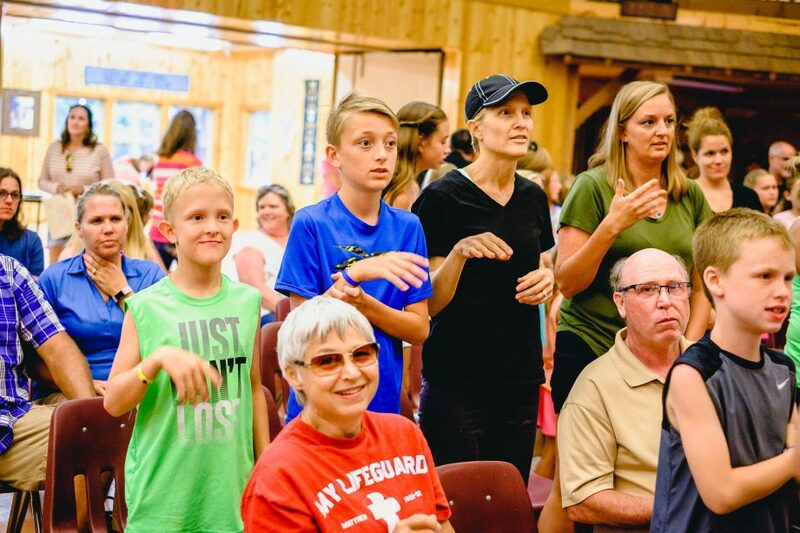 With four distinct age groups, each step complements the values being taught at home and enhances the camper’s social, emotional, and spiritual development. 5-6 years old. Our youngest unit in Day Camp, the Blazer experience is optimized for making friends and learning about respect. Favorite activities like parachute games, cake head, and cops & robbers ensure lots of fun, while opportunities to play in the pool and take a short pony ride help build confidence. 7-8 years old. 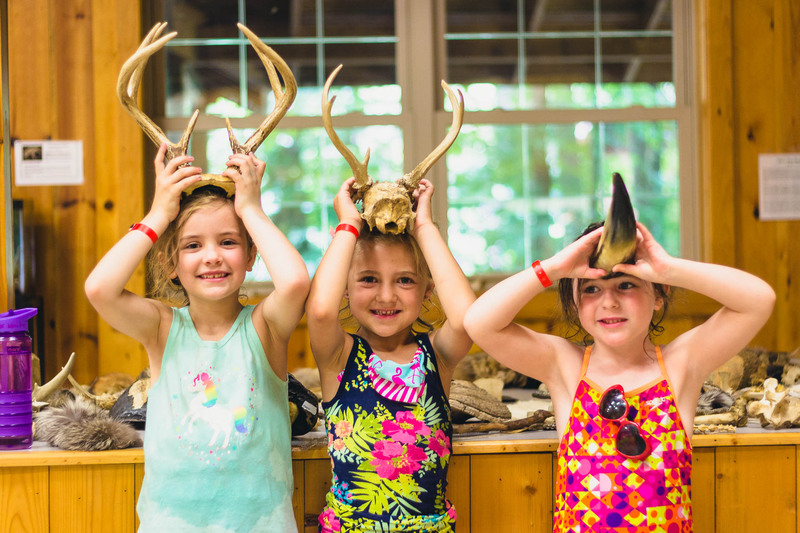 Building on the Blazer experience, 8 year old Rangers are eligible for the Day Camp overnight, a chance to sleep over at Camp on Thursday night with their friends and counselors. 9-10 years old. New activities like archery and aquatics time at the Richard G. Marsh Lake are available to Explorers. 11-12 years old. 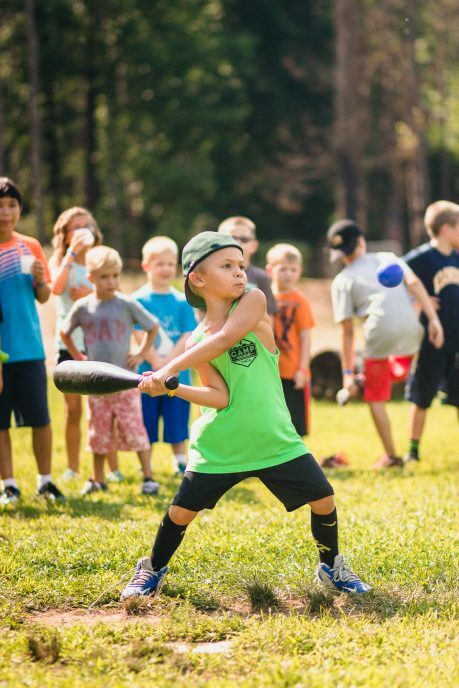 The oldest campers at Day Camp, Voyagers take full advantage of everything Day Camp has to offer. 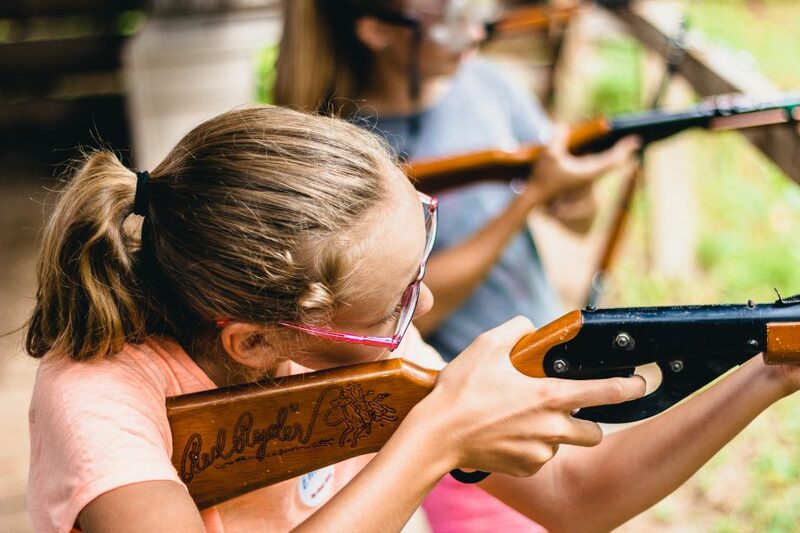 Shooting BB guns at the BB gun range, and a full trail ride through the pine forest are only some of the activities Voyagers enjoy. Action-packed days that help kids grow. Ride a horse through the pine forest. Shoot down the black hole slide. Hold a turtle at the Nature Center. Get your face painted. 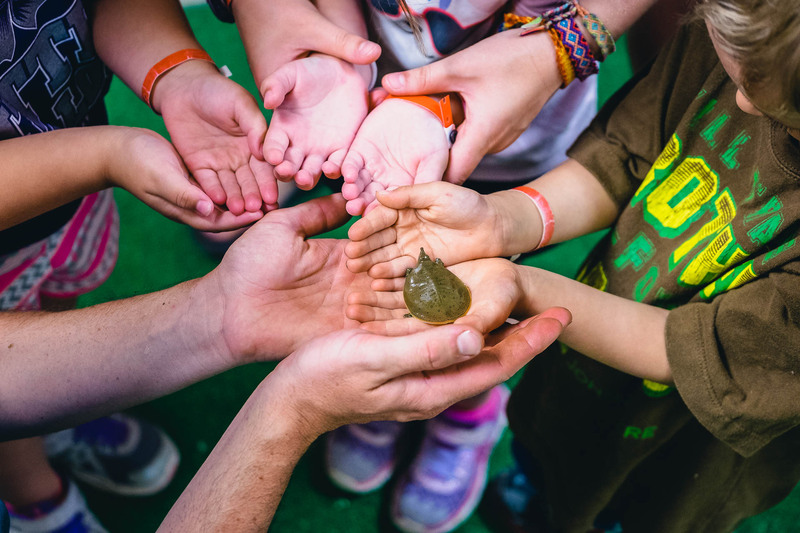 Every Day Camp day is packed with exciting, diverse activities that help our campers grow, discover the world around them, and unleash their imagination. There’s gold in these hills! The race is on as campers race through the Day Camp site competing against other trail groups in their unit to find the most gold. Befriend helpful good guys while avoiding bad guys trying to steal your gold. For Explorers and Voyagers, unlock power-ups by completing specific achievements to make your gold even more valuable. 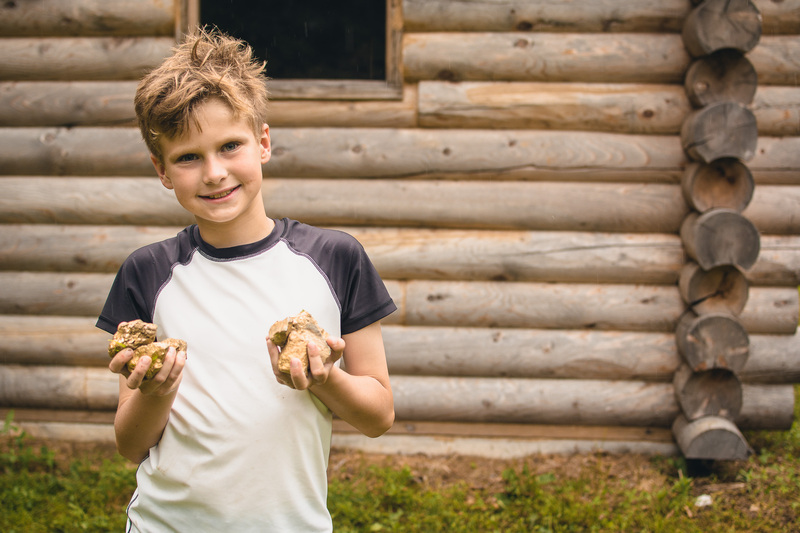 Keep your eyes peeled for the honker–a giant piece of gold–worth a whole bunch of points. Have fun while making the world a better place at the same time. 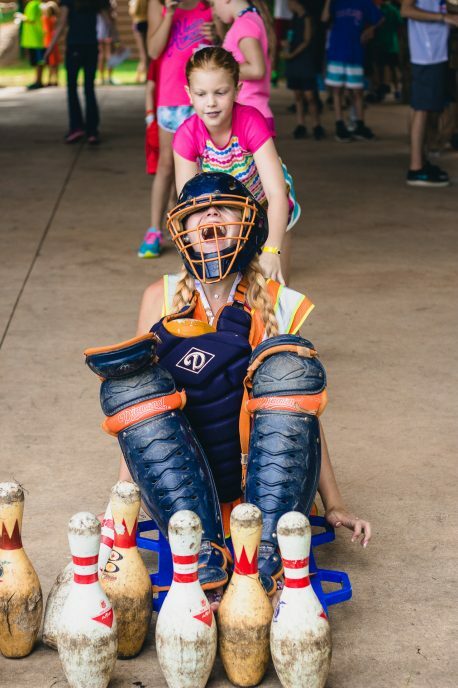 A festive carnival atmosphere greets kids as they participate in mini-games like human bowling, home run derby, and target-splash. 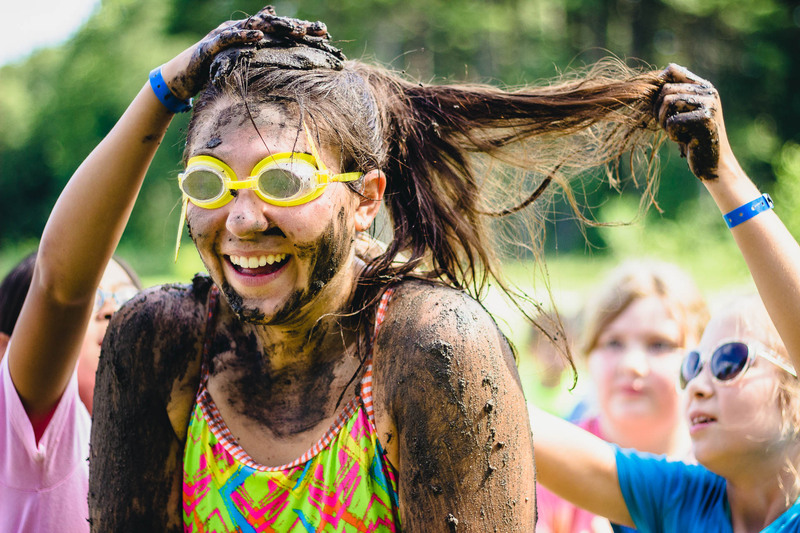 Campers can cool off with a snow-cone, get their face painted, and more. 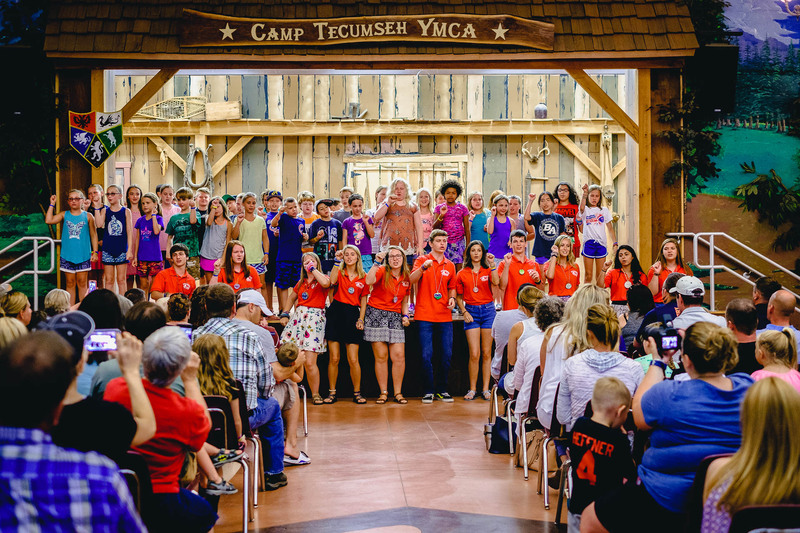 Every Friday, campers have the option of bringing up to $3 with them that gets contributed to Camp’s world service fund, which supports causes around the world that line up with Tecumseh values. 9:30- 9:50 Drop Off If you are running late, please call the office. 10:20 Activity Period 1 Activities include arts and crafts, sports, games, nature hikes, teambuilding activities, etc. 3:00- 3:20 Pick Up If you are running late, please call the office. 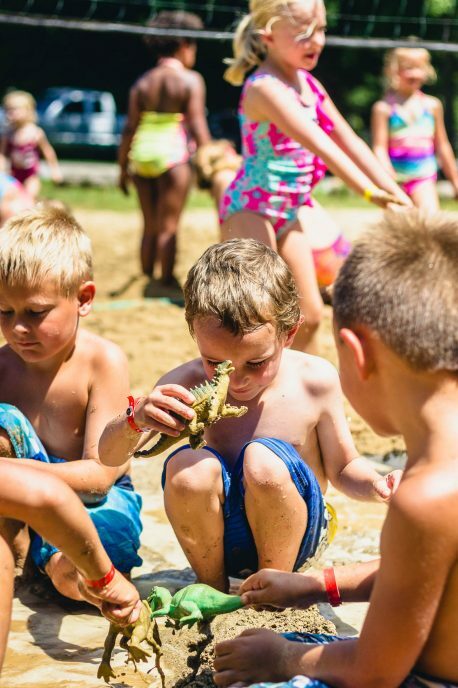 With over 600 acres, a lake, two pools, and so much more, there is always something new to do at Camp Tecumseh. 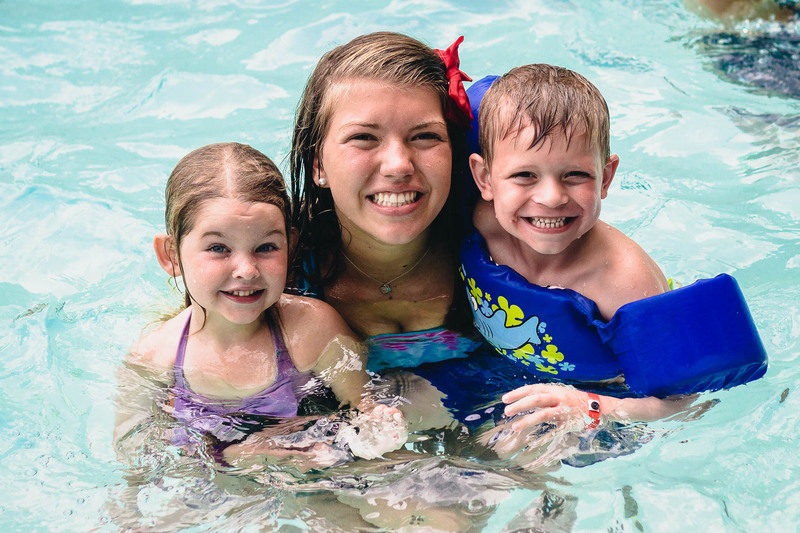 With two full size pools carefully supervised by trained lifeguards, Camp Tecumseh is the perfect place to learn how to swim. Every day, the one hour pool time is divided between swim instruction and free swim. With lesson plans designed for every swimming ability, your camper will improve as a swimmer while growing in confidence and having fun. 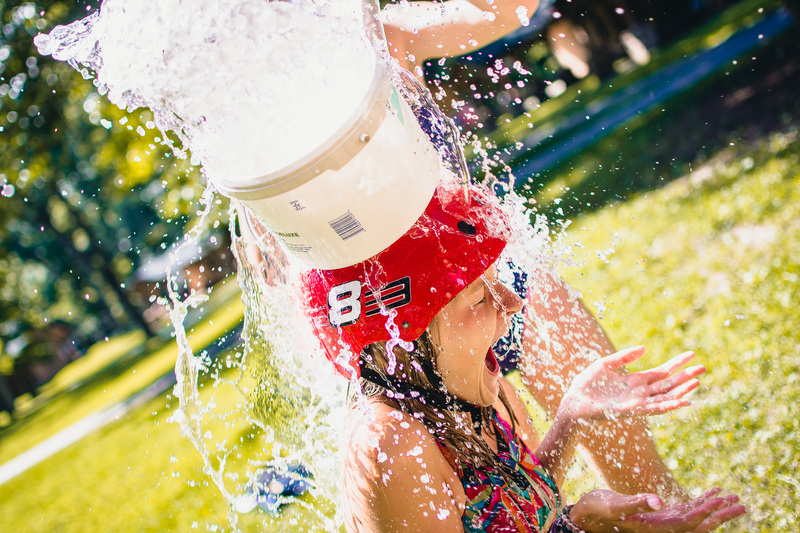 A swim check on Monday will determine your camper’s swim lesson plan for the week. 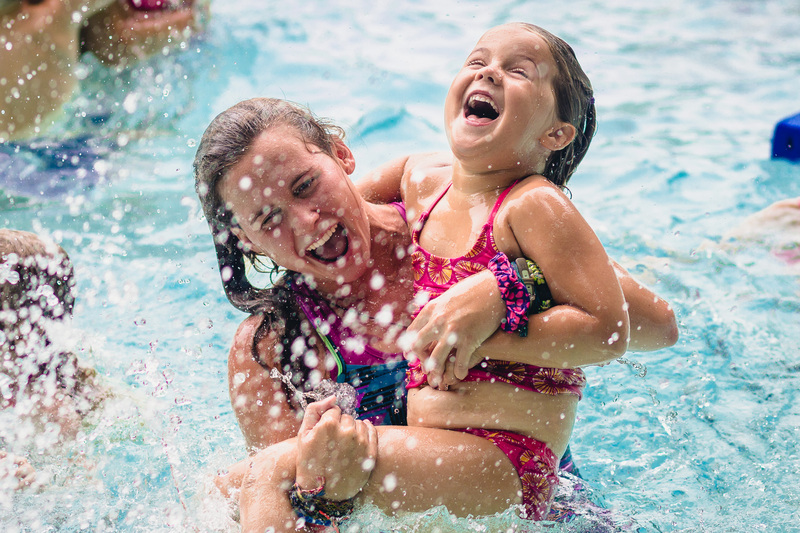 For campers who demonstrate nervousness swimming on their own, the smiley lesson plan is designed to introduce kids to swimming in a fun and safe way. 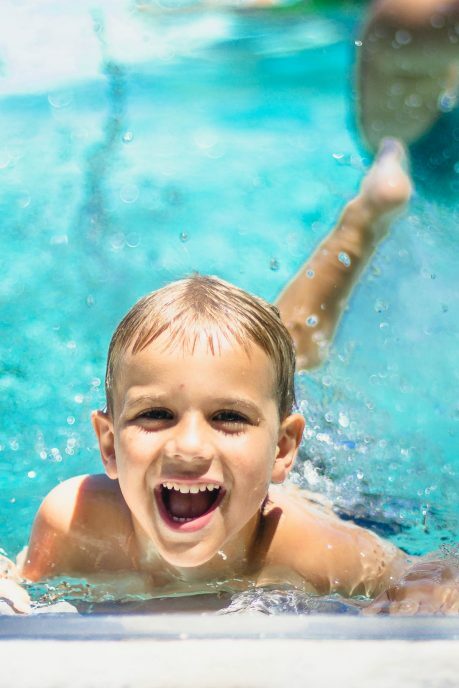 Simple exercises like sitting on the edge of the pool and kicking their legs, blowing bubbles, and floating on their back help kids acclimate to feeling independent in the water while teaching basic swimming techniques. 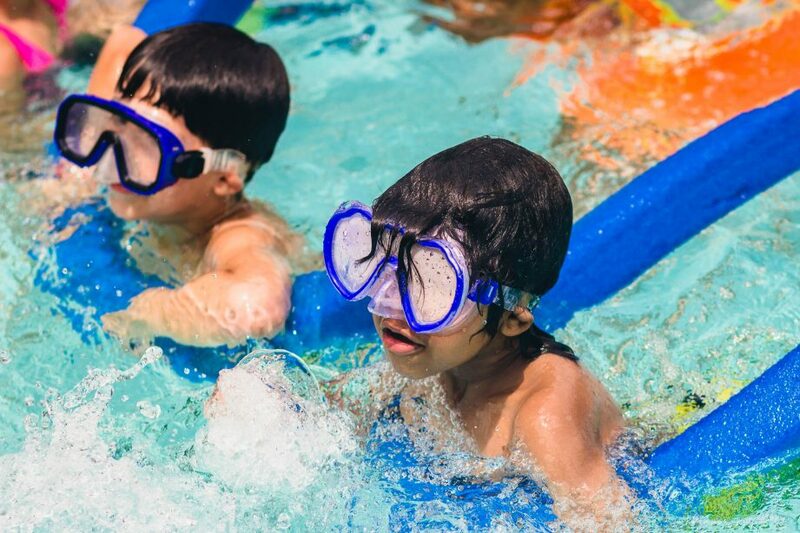 For campers who love the water but don’t demonstrate knowledge or mastery of one competitive swimming stroke, the heart lesson plan is designed to teach basic swimming techniques while keeping kids safe. With the help of pool noodles and kickboards, campers learn how to float, kick their legs, and go underwater. For campers who demonstrate knowledge and technique in the front-crawl stroke, the star lesson plan is designed to continue developing proper swimming techniques. Campers learn and practice proper kicking technique for both the front-crawl and either the breast stroke or the back stroke, while learning breathing techniques and arm movements. For campers who demonstrate knowledge and technique in the front-crawl and either the breast stroke or back stroke, but are still working to master them, the clover plan seeks to shore up techniques to improve swimming ability, endurance, and breathing. Kicking exercises, lots of practice, and fun games all help campers nail their swimming strokes. 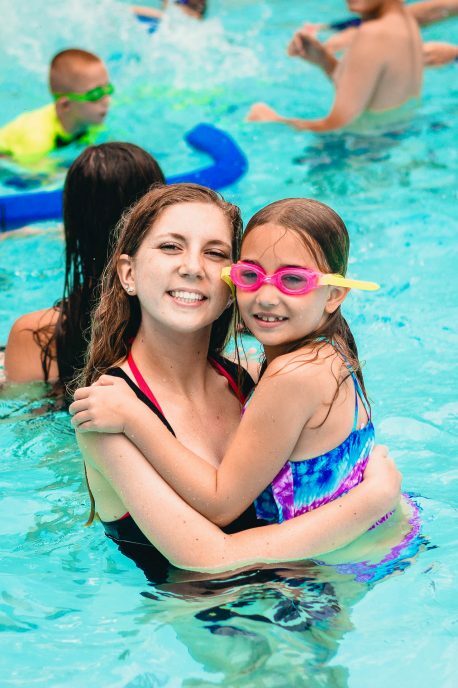 For competent swimmers who can demonstrate mastery of the front-crawl, and a second competitive swimming stroke, the horseshoe lesson plan provides lots of games and practice that help campers perfect their skills in treading water, diving deep, and building endurance. With over sixty horses, a world-class equestrian staff, and beautiful trails that lead through the pine forest, there is no better place to ride a horse than Camp Tecumseh. 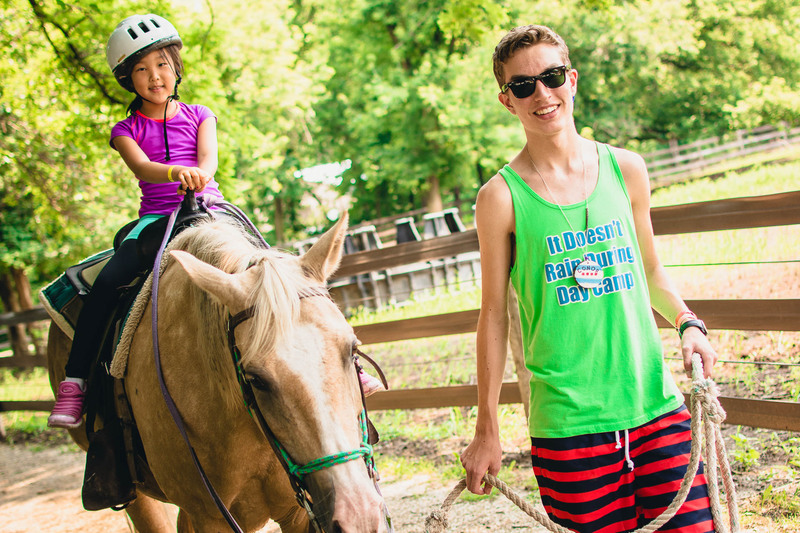 Every camper who attends Day Camp has the opportunity to ride a horse. Our equestrian staff and our counselors lead our campers on a trail ride through the pine forest that varies in length depending on camper age. Certified by the American Camp Association and the Certified Horsemanship Association, Camp Tecumseh’s equestrian programs are abundantly safe while helping kids grow in confidence. For campers who want more time with the horses, our Equestrian Day Camp program offers campers an opportunity to ride every day, take lessons from qualified instructions, and learn more about caring for horses. On Thursday evening of your child’s week of Day Camp we invite you to join us for Family Night held in Kampen Lodge. 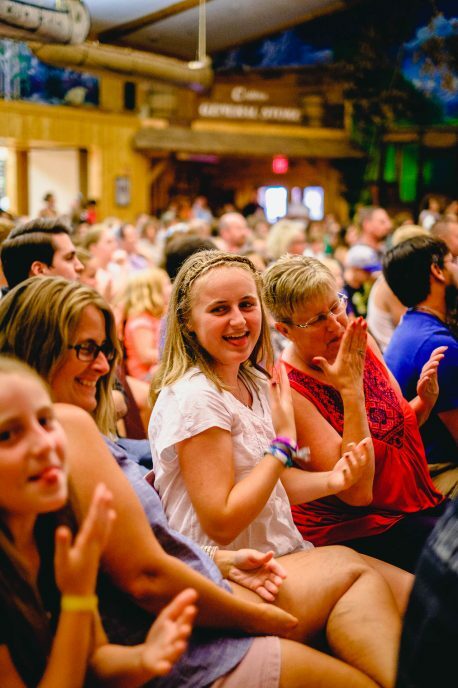 Family Night includes songs, skits, a slideshow with pictures from the week, and a chance to meet the Day Camp counselors. Also on Thursday night, campers between the ages of 8 and 12 have the option to stay the night at Camp Tecumseh. On Friday, they eat breakfast with the overnight campers and prepare for another great day of Day Camp. Traditional Day Camp is $140 per child per week. Equestrian Day Camp is $180 per child per week. $25 of the fee is due with registration. Bus transportation is an additional $30 per child per week. From registration forms, to bus schedules, to pick-up and drop-off, there is a lot to get ready. Don’t worry though. 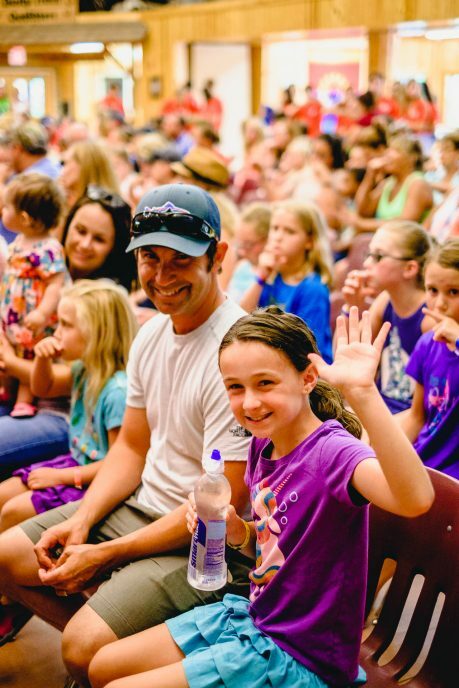 We make it as easy as possible to prepare for your child’s week at Camp.